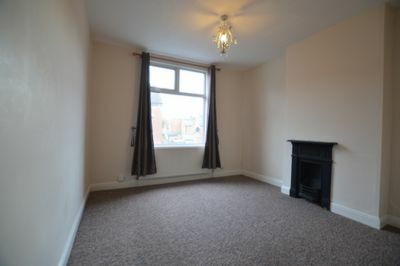 x 2 RECEPTION ROOMS, KITCHEN INCLUDING APPLIANCES, x 2 DOUBLE BEDROOMS, x 1 BATHROOM. 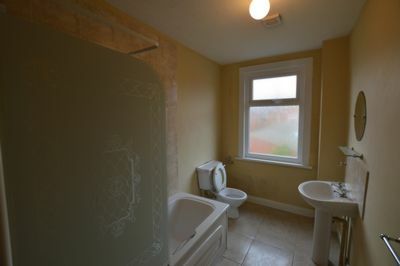 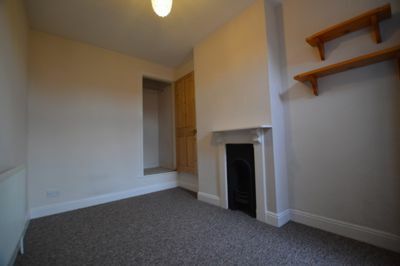 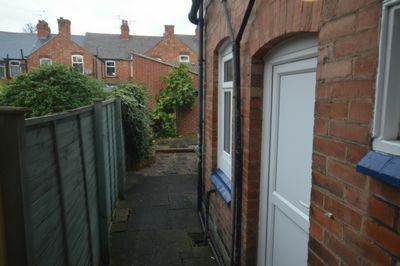 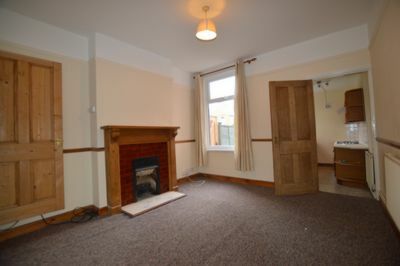 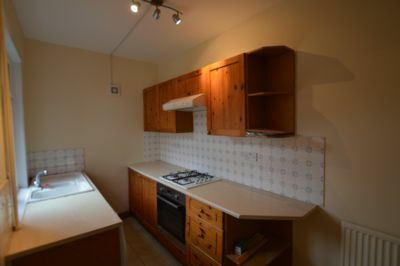 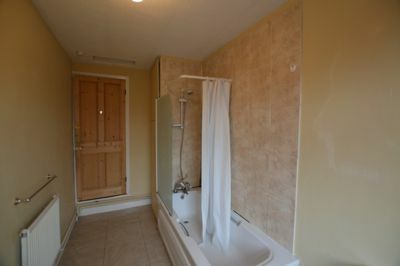 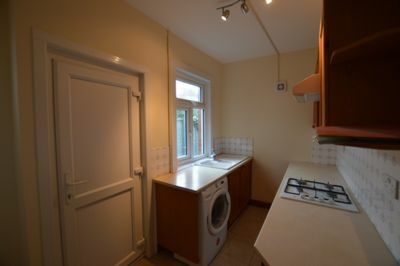 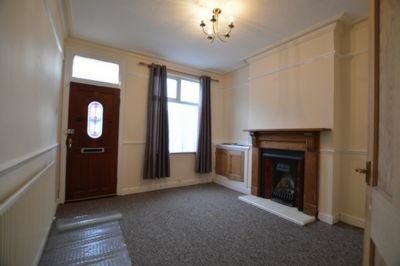 This property is close to LEICESTER UNIVERSITY. 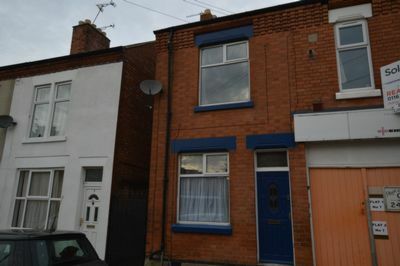 QUEENS ROAD and VICTORIA PARK.